“One of the biggest fears in today’s world is that something as harmless looking as a backpack will slip undetected through security checks, past bomb-sniffing dogs, and into a crowded area, where it will explode. That fear became reality—twice—on April 15, 2013, in Boston. On that fateful day during the Boston Marathon, two brothers deposited backpacks 210 feet apart near the finish line in the midst of a preoccupied, cheering crowd. The backpacks contained pressure cookers packed with deadly explosive material that, as planned, exploded sequentially in two devastating blasts. For Boston, nothing will ever be the same. So begins Finding God in the Margins—my second book on the Old Testament book of Ruth. Having written what I believed was everything I could say about the book of Ruth in The Gospel of Ruth—Loving God Enough to Break the Rules, no one has been more surprised than I at the fact that there is so much more to unearth in this powerful narrative. What I wrote in The Gospel of Ruth rocked my world and continues to challenge me in my calling as a follower of Jesus. 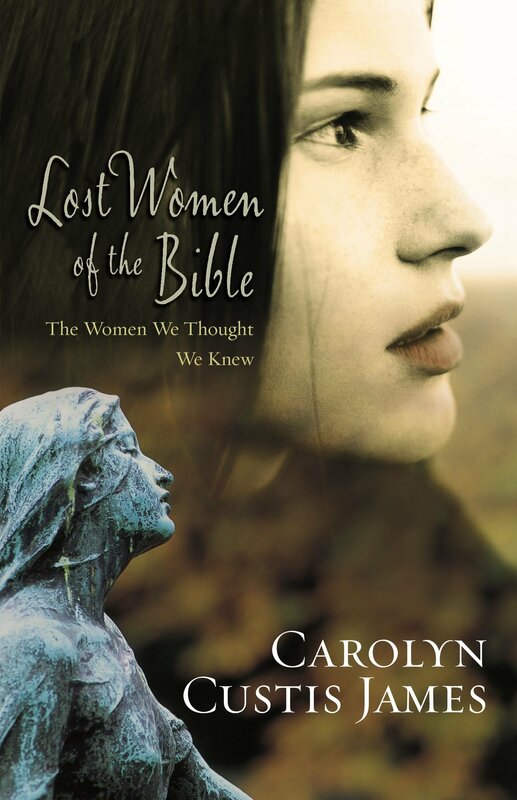 Anyone who has read that book or heard me speak on Ruth knows I consider the Old Testament book of Ruth to be one of the most explosively relevant books in the Bible. The gutsy risk-taking leadership of Ruth the Moabitess that drives the action of the story becomes the catalyst God uses to awaken and transform Naomi and Boaz. Ruth’s example completely demolished any hesitation I had regarding God’s calling on his daughters to be leaders. I’m still sorting through the implications. That said, Ruth is proving to be the book that keeps on giving, and I’m finding has plenty more to say. As I continue digging and pondering, and as contemporary events shed new light on the text, this familiar story continues to explode with fresh force and relevance on my thinking and outlook. 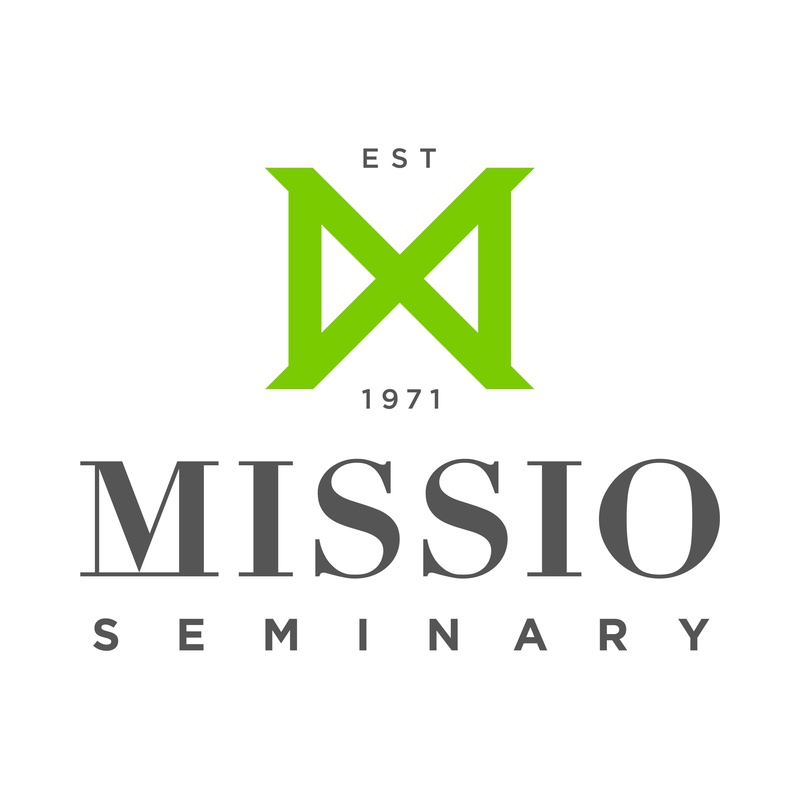 Instead of the innocuous little love story (what Mark Driscoll recently dubbed a “Cinderella story”) this ancient narrative weighs in with profound relevance on issues such as refugees, immigrants, and male power and privilege. 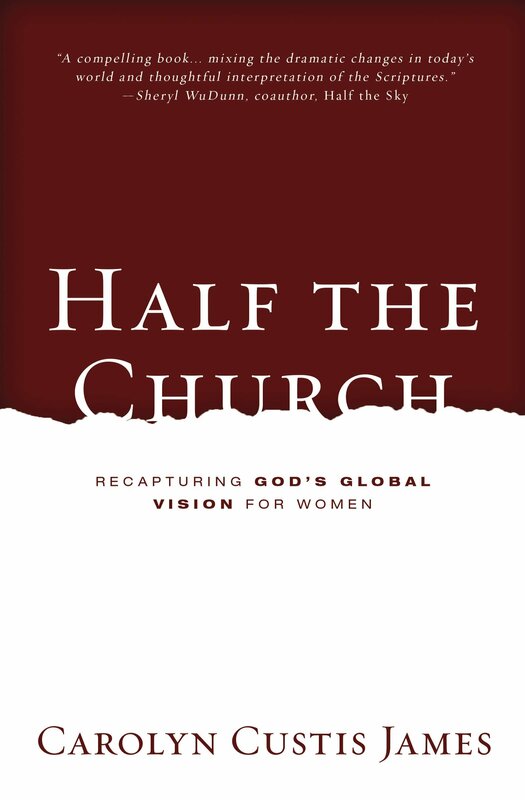 It contains culturally subversive messages that raise the bar for both men and women and that shove us out of our comfort zones with gospel force. For the record, this new book contains no retractions. It only reinforces and builds on what I wrote earlier and moves forward into new territory. I chronicle Ruth’s radical migration from a marginalized undocumented female immigrant field worker to the full embrace of the Bethlehem community at the rank of Israel’s beloved leading matriarchs. All this takes place before her marriage to Boaz or she delivers a son. Recognition of her true value begins with Boaz but spreads rapidly through the entire community. Her story makes a revealing contribution to current DACA and immigration debates. 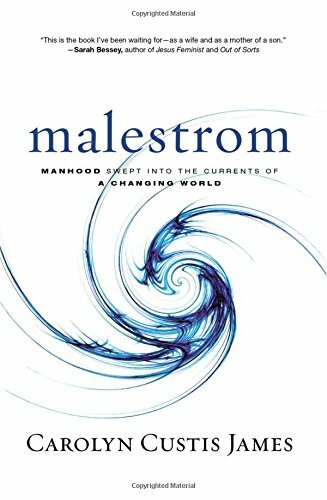 Also, a chapter titled, “The Manly Side of the Story,” traces an overlooked but powerful masculine thread that winds through the entire narrative and impacts current discussions of masculinity. Traditional interpretations tend to limit the discussion of men to accolades for Boaz as the Kinsman-Redeemer hero, who from that perspective doesn’t get a fraction of the credit he truly deserves. Those who cling to the Cinderella version will continue to regard the book of Ruth as a harmless backpack. But those who are willing to take a closer look will (I feel sure) be blown away with me by the gospel potency and relevance of this explosive book. We will, like Naomi and Boaz, end up rethinking our whole lives and longing with heart and soul to live more fully and fearlessly like Ruth for the God we love. Finding God in the Margins releases February 24 and can be preordered online. So, Carolyn, my plan is to get the first one first and then read “Finding God in the Margins”. Just this last week, I made a commitment to myself to pare down and focus, opting out of many “subscriptions” and “liked” pages on FB I joined only because “he” or “she” joined and I wanted to be right there with the big kids. After a couple of years of chaos trying to keep up, I’ve called some of it quits and created a goal of going deep instead of wide. Hi Carolyn. I am so excited to order, and read your new book. 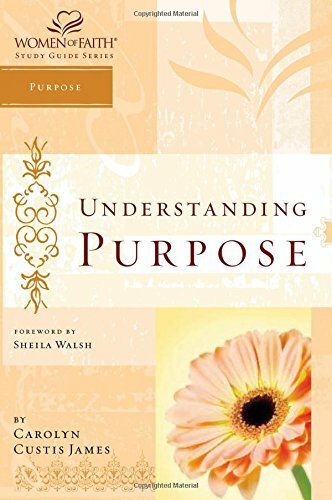 One of my favorite books by you is on Ruth. 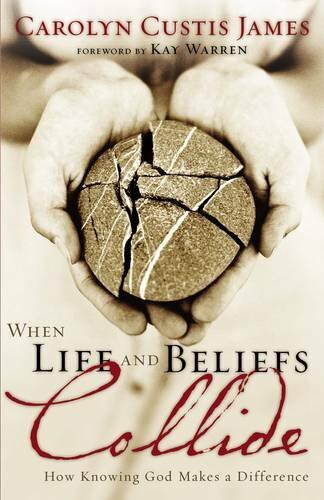 The other one is “When Life and beliefs collide. “. Pray for you often. May God use this book even more for His Gospel to the nations into people’s lives. Absolutely. I love preaching through the 4 women in Jesus’ genealogy–and Ruth is definitely relevant to any discussion of immigrants–a discussion which is dear to my heart. I need to start reading! Well written review! 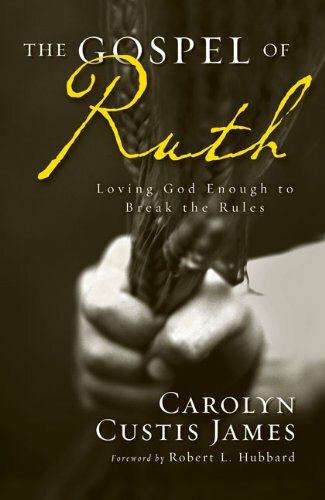 Both my wife Yvonne and I read your first book on Ruth, and learned a great deal from it. I want to see what you say in this one, and I’m going to recommend to our public library that they buy it.